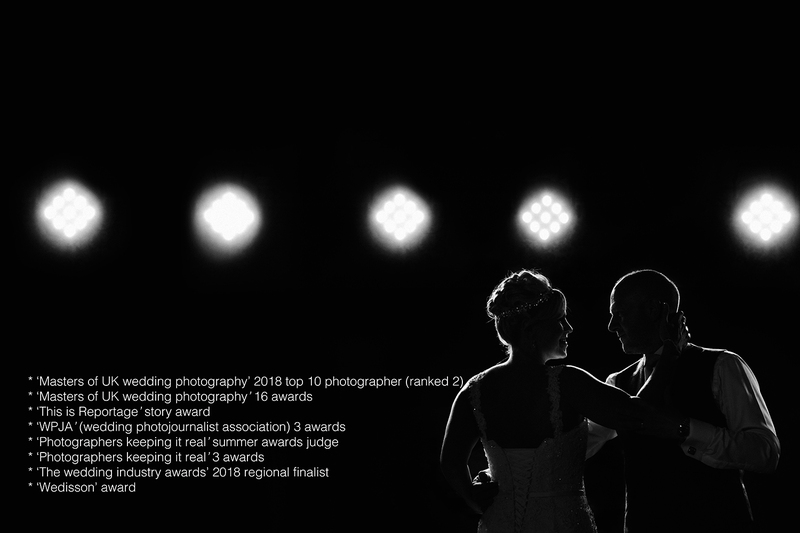 We have teamed up with an award winning photographer to offer a full photography and videography package. Not only do you save over £200 but you also have the reassurance we work well together to produce the best possible images we can. – Full day coverage from bridal preparations until First Dance. – One award winning photographer. – Minimum of 400 edited images. – 8-10 minutes Cinematic Short. – Ceremony + Speeches edits in full. – Drone videography (subject to weather and venue permission). All three of our filmmaker collections feature full day coverage by two award winning wedding filmmakers, licensed drone footage and our unique style of cinematic editing as standard. Please contact us for bespoke packages. For work outside of the UK there will be an additional charge to cover flights, transfers, accommodation and car hire for the duration of the stay. £500 for Europe, £1000 for the rest of the world. 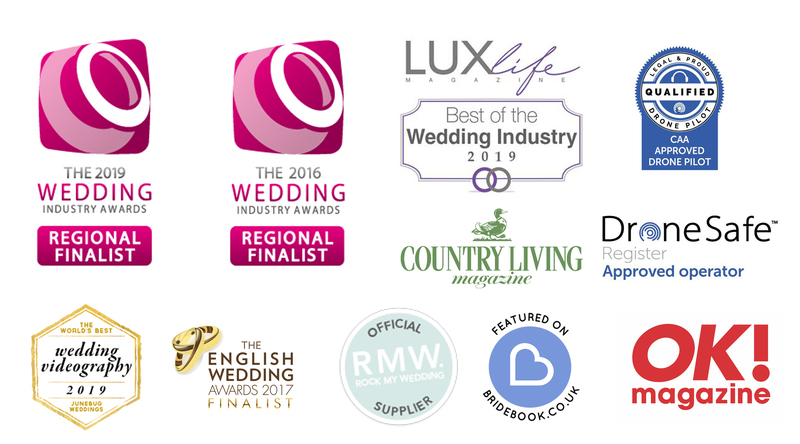 Please check with us if accommodation / travel costs are required for your UK wedding.